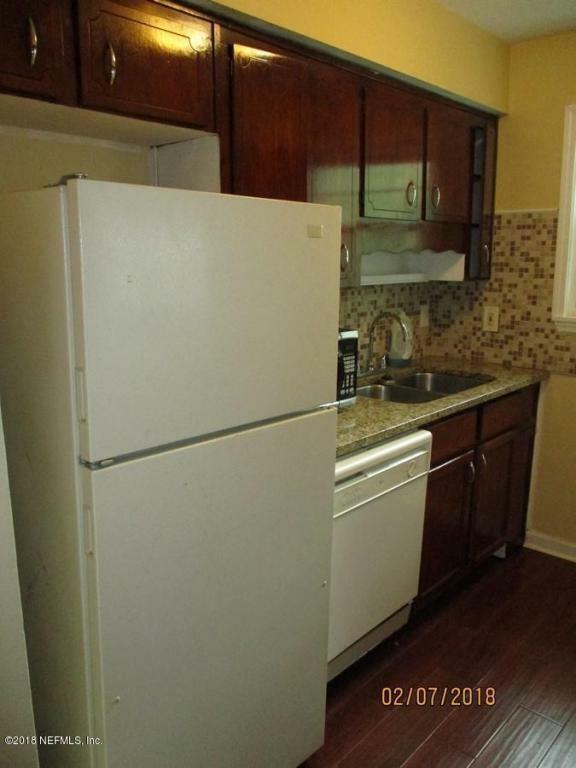 This lovely home features a Large Living/Dining Combo with Breakfast Bar to the Kitchen. 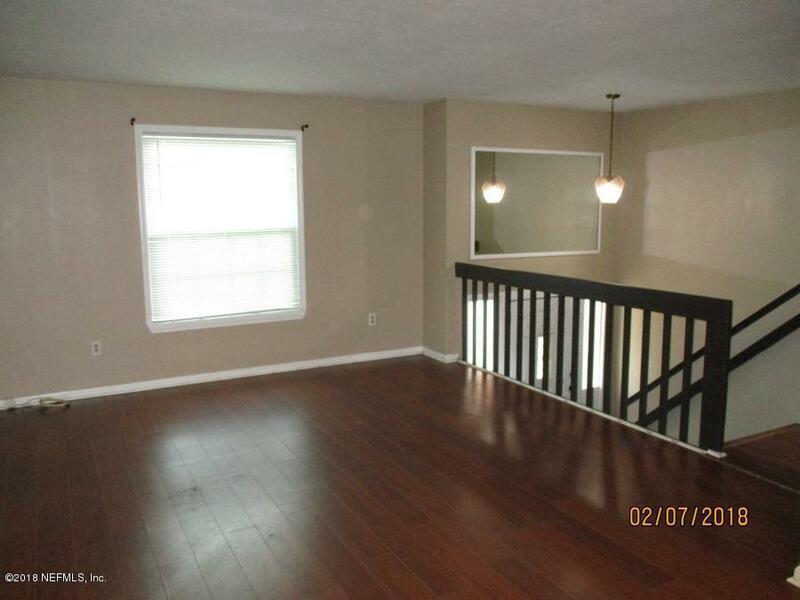 Master Suite is located on the main floor. 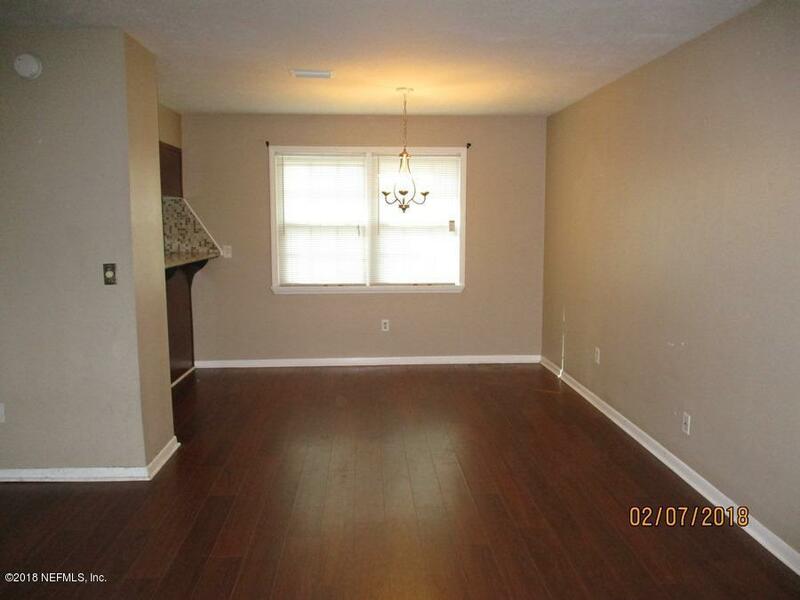 Bonus Room and Secondary Bedrooms are all located downstairs. 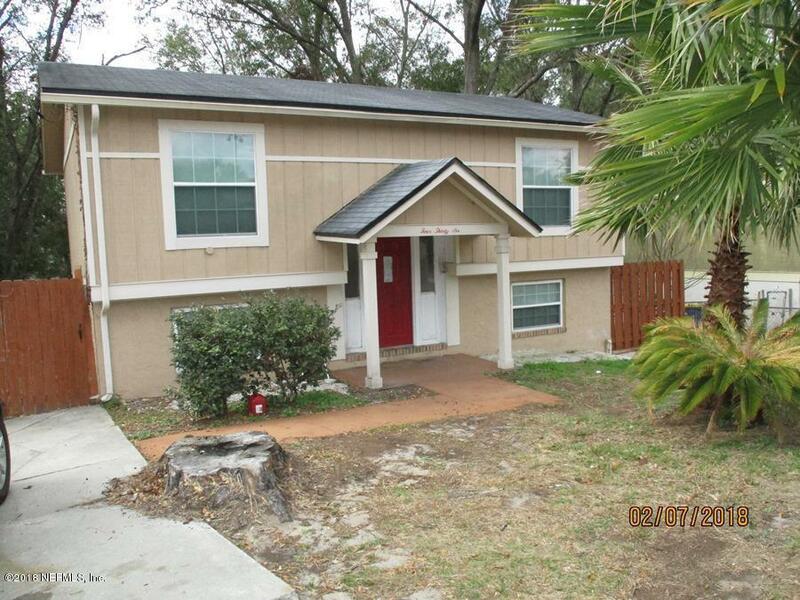 Very Convenient to NAS Mayport, Downtown, schools and shopping. *** Washer/Dryer provided in ''as-is'' condition (owner will not repair should either break). *** Pet Restrictions: Limit 1 pet; under 25 lbs (no puppies). *** KEY CHECKOUT IS ALSO AVAILABLE AT THE ARLINGTON/HIDDEN HILLS OFFICE.